While fellow tennis greats are settling scores down under at the Australian Open former world No.1 Rafael Nadal is mastering poker. 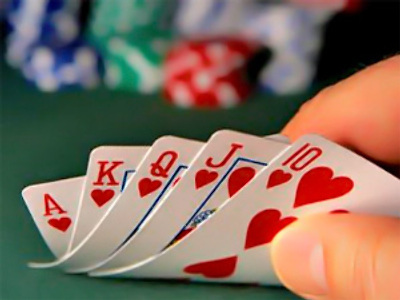 The Spaniard is recovering after a series of injuries in 2012 and is due to return to tennis when the clay season starts, has claimed his first online poker tournament win. 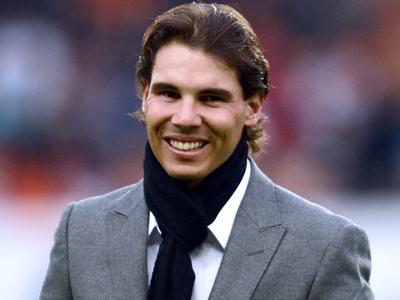 Nadal entered a €10 freeze-out tournament on PokerStars.es. and defeated his 47 opponents to walk away with the €152.40 – not the biggest jackpot compared to his $50 million tennis career winnings, but no doubt the win gladdened the 26 year old. 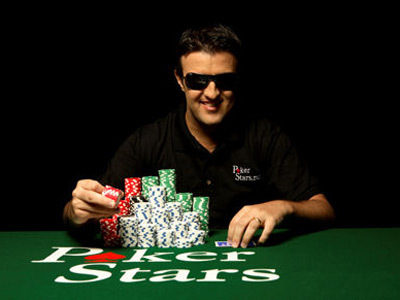 Having joined PokerStars in June 2012 Rafa is still a relative novice at poker. There is a great deal of space between winning a €10 buy-in tournament and being recognized as one of the greats of the game. But he is progressing fast, receiving training in the nuances of the game from top professionals, and one day he could reach the top, where, as his tennis career proves, he feels most comfortable.